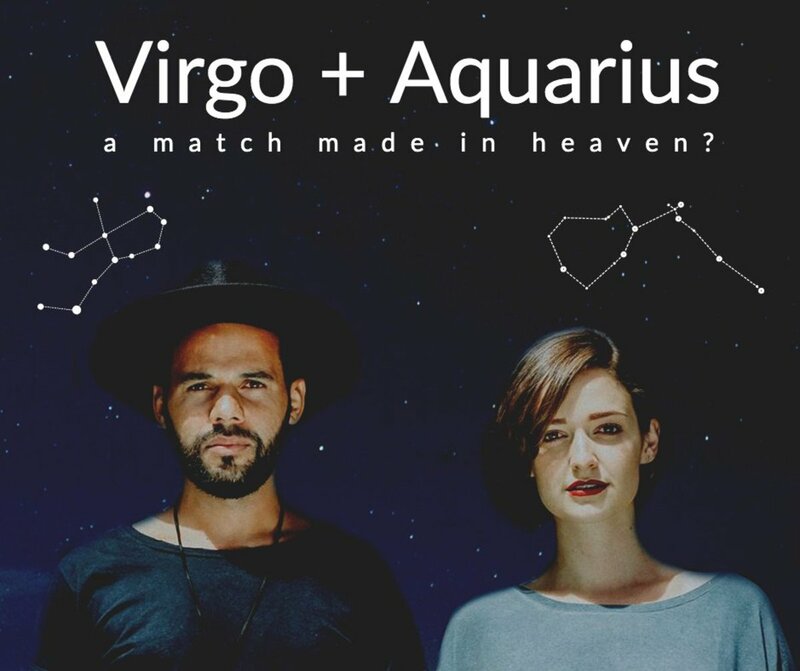 From a practical standpoint, Taurus man and Cancer woman are a great match. From an emotional and romantic standpoint, it's much the same. This doesn't mean the relationship will be without issues, but it does mean they have a better chance than most at starting and maintaining a successful romantic relationship. In some ways they are so similar it's amazing; in others, they are so opposite that the behavior of one may boggle the mind of the other. But it's nothing that can't be overcome, particularly if both partners are willing to work on their respective "character flaws" and help each other adapt to one another's needs. 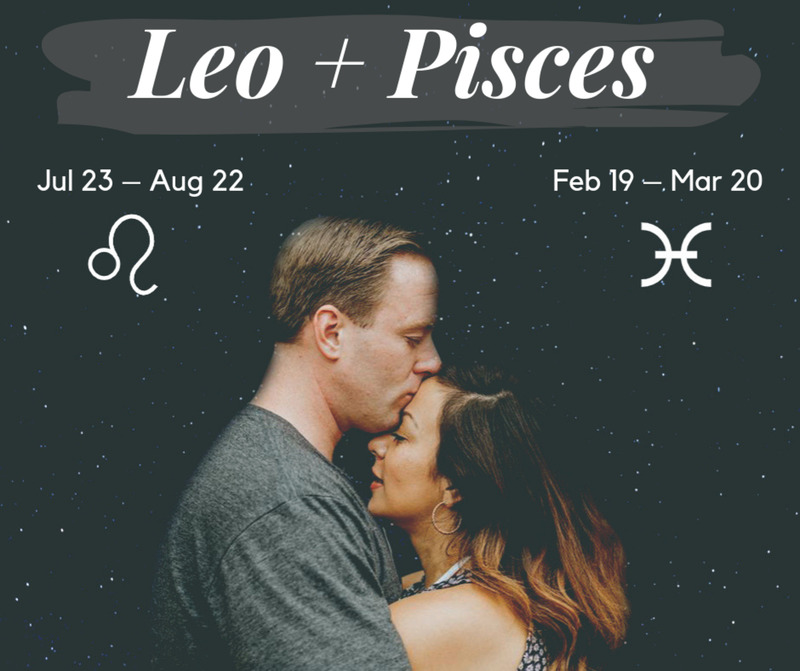 Read on to learn more about the astrological compatibility between the Taurus man and Cancer woman. 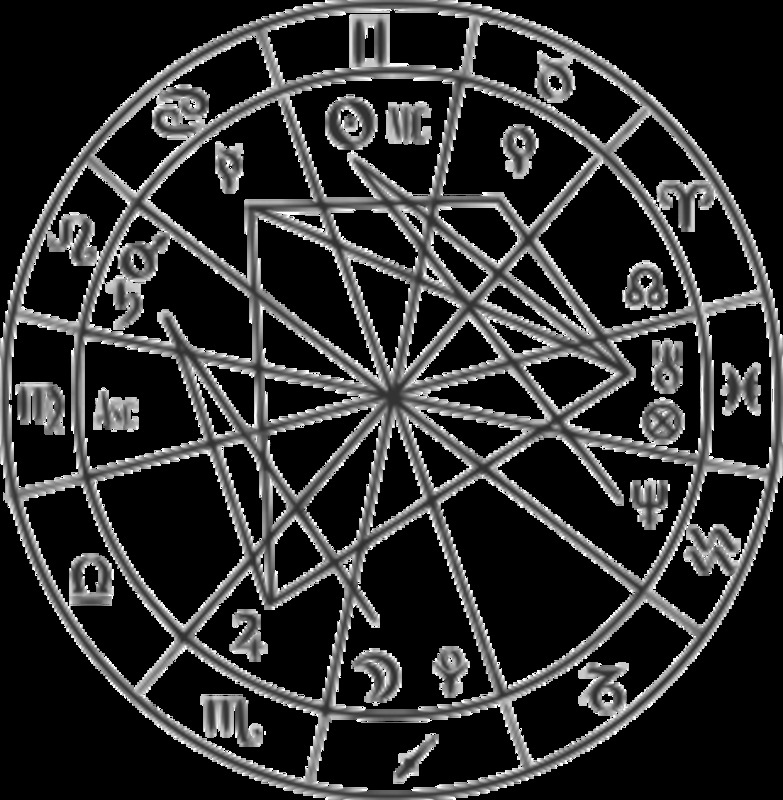 The Taurus man needs a steady, rock-solid existence. He needs to know he's secure financially and when he's in a relationship he wants to know that is just as secure as any other part of his life. The Taurus man may not say so directly, but he's a very possessive man and he must feel like his woman is his on every level. That's not to say he wants to be a controlling jerk (though any man from any sign could be such a thing! ), it simply means he wants to feel like his love is strong and permanent. This may turn a number of women off, but it will thrill the Cancer woman. Oh, she might not admit it, but she'll eat that right up! She'll take it as an expression of how much he really loves and adores her, and that's exactly the way she ought to view it, because that is exactly what it is. 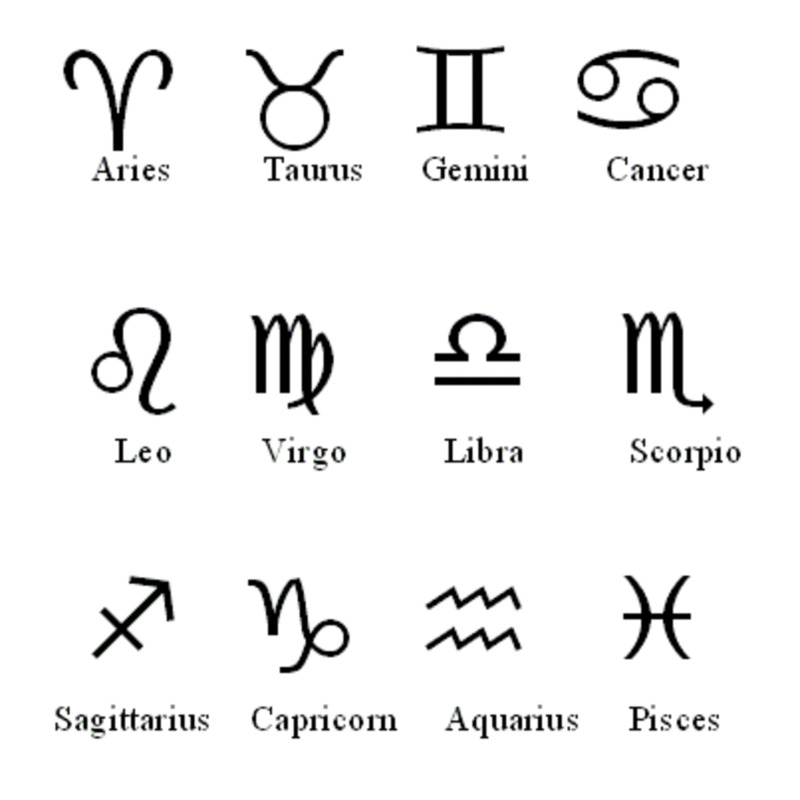 Cancer woman is perfect for the Taurus man because she's loyal, she's often frugal, she's levelheaded, she's all about home and family just like he is, and she's cool with the possessive qualities so many other woman have taken issue with. What he's not cool with, is her moodiness. And let's be honest, Cancer chick, you can be moody!! You can be downright depressing and often for reasons no one around you can come close to understanding. The first time Taurus man experiences this mood swing, he'll scratch his head and wonder what he did wrong. After the 10th episode, he'll realize it's got little or nothing to do with him, and he'll simply lose patience with what he views as an irrational temper tantrum, even if it's of an internal nature. 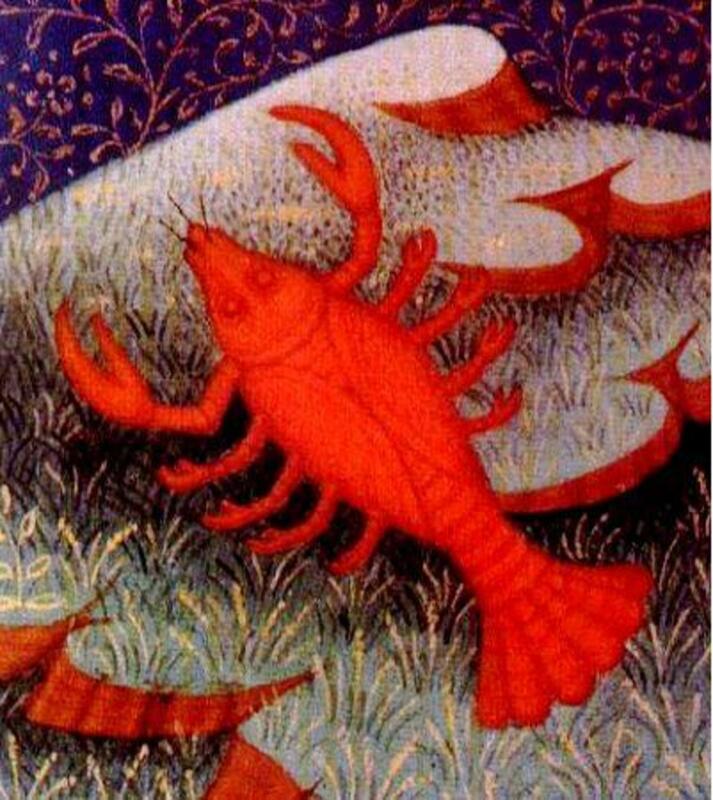 My advice to you, is to take some time out for yourself when you go through these mood swings and find something to occupy yourself, so you don't make your Taurus man think Sybil's just moved in. That, and try to talk to him about it. Tell him it's just part of your nature and he shouldn't worry that he's done something to upset you. If you don't, these mood swings could lead to some big arguments, so better to discuss it like adults before things get too dramatic.